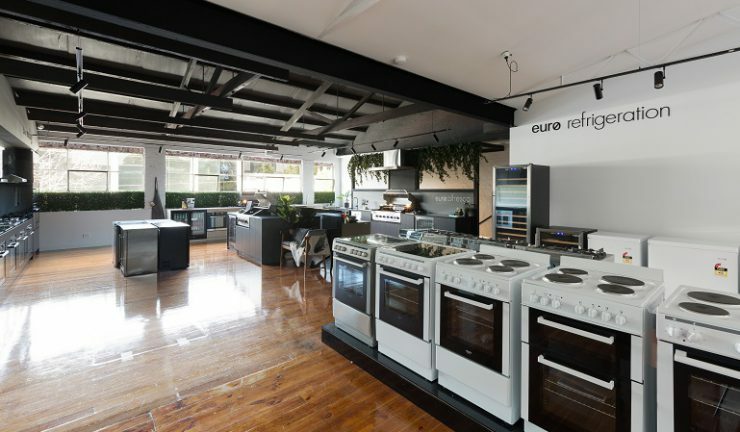 With appliance and kitchen solutions. 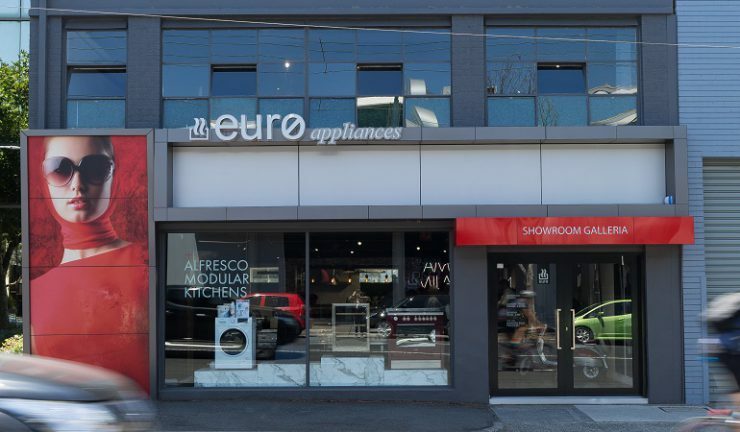 Euro Appliances has opened the doors to its new state-of-the-art showroom on Burwood Road in Hawthorn in Melbourne’s east. 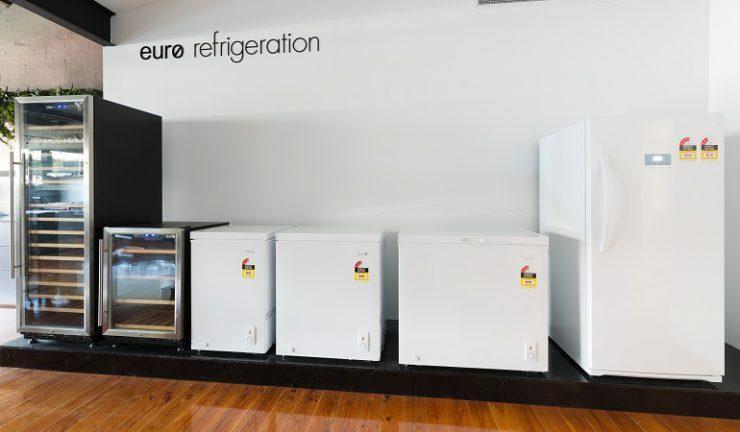 It is the company’s first foray in Victoria and adds to its existing head office and showroom in Adelaide, South Australia. 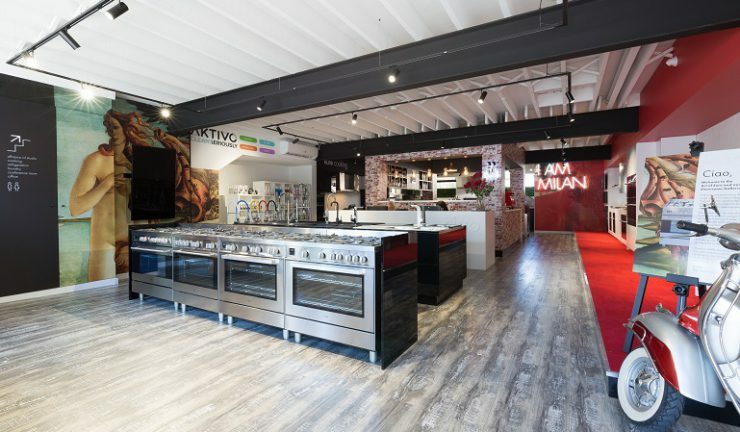 The new showroom showcases a complete range of products and is positioned as a one-stop outdoor kitchen modular solution, complete with joinery and compact laminates, personalised engineered stone colours, alfresco appliances with an integrated delivery and assembly system, with six pre-design kitchens. It measures approximately 400 square metres across two levels. 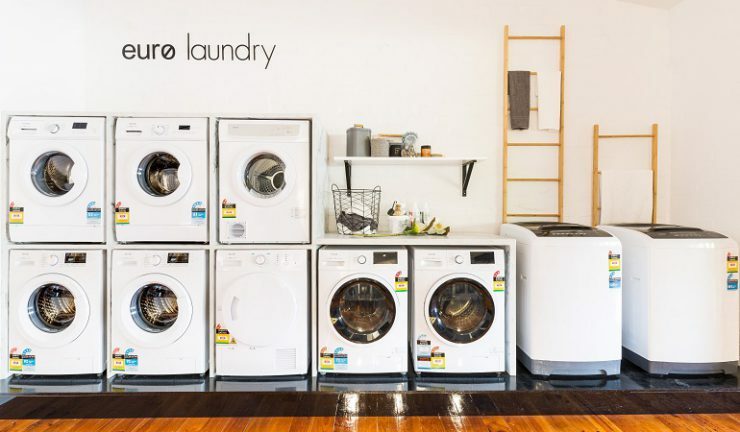 There will be three staff on hand, in addition to three Melbourne-based business development managers.